Southern Loggin’ Times’ September issue spotlights Mississippi logger Brad Warren, who is continuing a three-generation deep family tradition in the timber industry after starting his career on oil rigs. The Hadley family applies lessons learned growing up to find success in the woods and beyond. The Mid-South Forestry Equipment Show will offer many things to do and see. 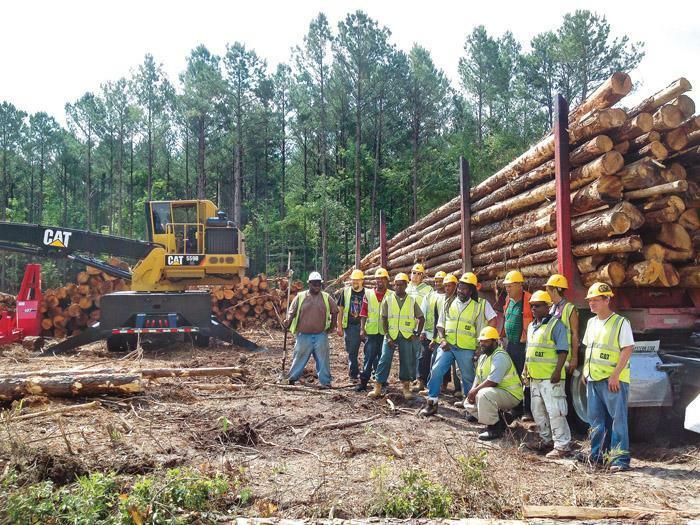 Also, a North Carolina community college produced their first class of trained logging equipment operators. Isaiah Hadley, 45, co-owner of W.H. 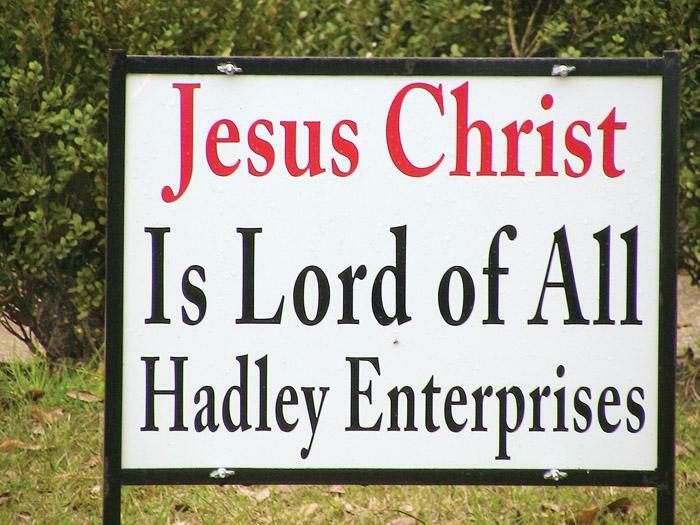 Hadley Enterprises, Inc.,should give lessons in juggling. The logging entrepreneur keeps himself more than a little busy, dividing his time among several business interests: four logging operations, chip hauling, an 800-acre farm, real estate investments and landscaping and development services, including clearing and the building of roads and ponds. 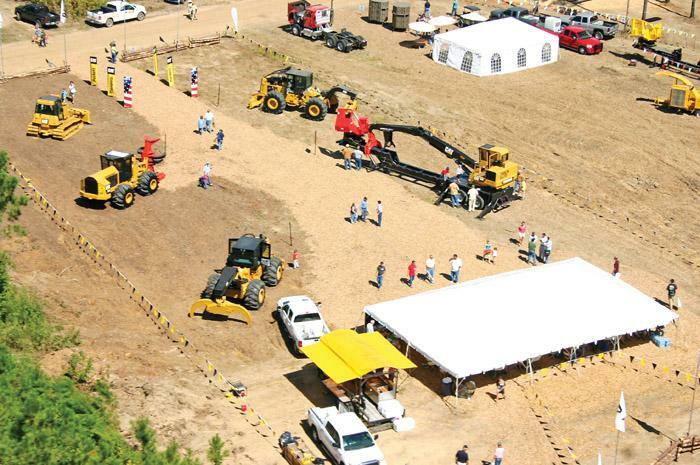 Loggers, their families and their employees will head to Mississippi the first weekend in October (October 5-6) for the family-friendly Mid-South Forestry Equipment Show. They will link up with timber dealers, foresters, landowners and equipment personnel from all across the country, while enjoying the 8,300 acre John W. Starr Memorial Forest off Highway 25 south of Starkville. Students Tim Brown and Matthew Harrell missed the last two days of the Forestry Equipment Operator Training class. But they had a good excuse. 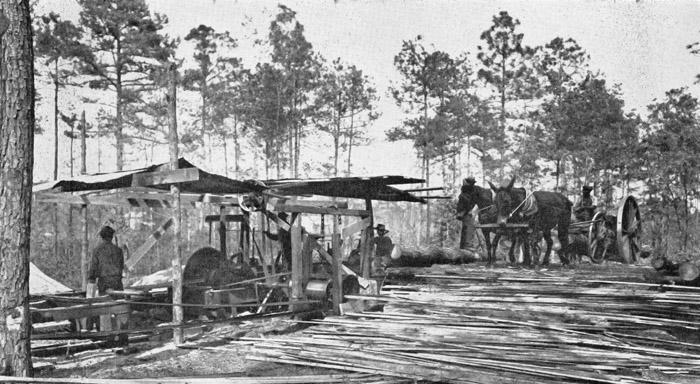 They had to report to work for D&J Logging of Raleigh—Brown as skidder operator and Harrell as loader operator. Brown and Harrell are the first two hires out of the course offered for the first time this spring at Pitt Community College here. We ate early the next morning. I felt like it was Sunday for both of us; we were dressed in our best clothes. Maw packed each of us a lunch. Paw was taking Otis and me to Woodsburg to catch the Porkland Express. It would get into Pennsylvania that night. He was going to see Mrs. Sills for a final talk. He would tell her what we were trying to do before he went to Norfolk. A couple in their 90s are both having problems remembering things. During a checkup, the doctor tells them that they’re physically okay, but they might want to start writing things down to help them remember. Later that night, while watching TV, the old man gets up from his chair. “Want anything while I’m in the kitchen?” he asks his wife. 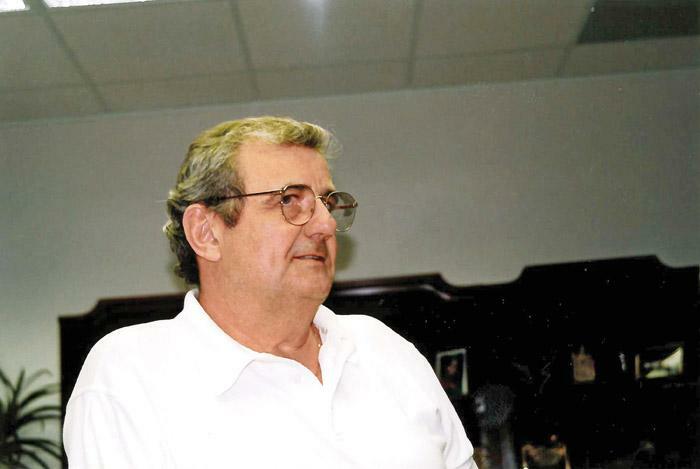 Garner (Gar) Scott, the guiding force behind South Carolina-based Pioneer Machinery, Inc., once one of the South’s foremost forestry equipment distributors; a proud family patriarch; and in more recent years a founder of Christian ministry organizations; was remembered by family, friends and former employees August 6-7 in Columbia, SC. Scott died August 3 following several months of declining health.